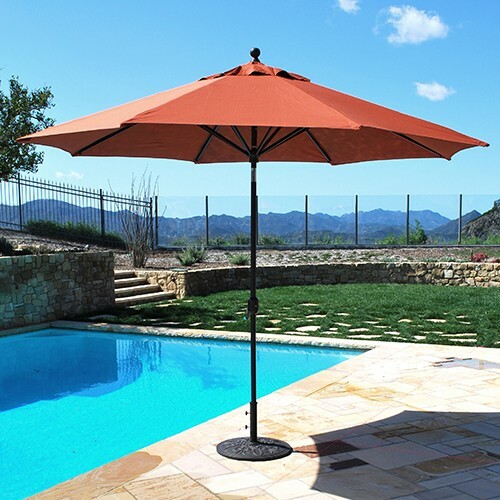 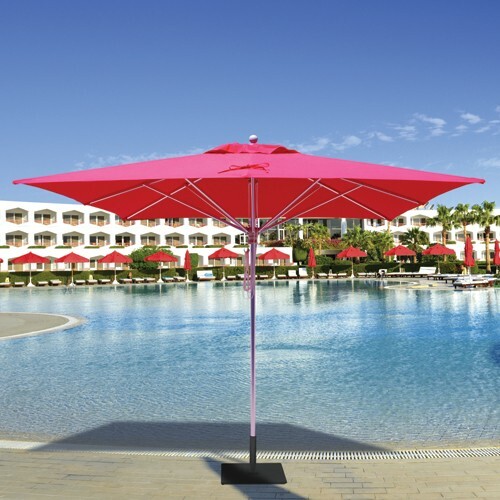 Our series of 11 Ft Patio Market Umbrellas are large patio umbrellas that are perfectly suited for larger tables and shade areas. 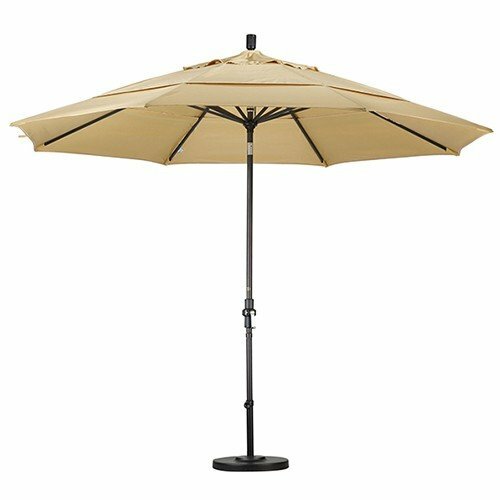 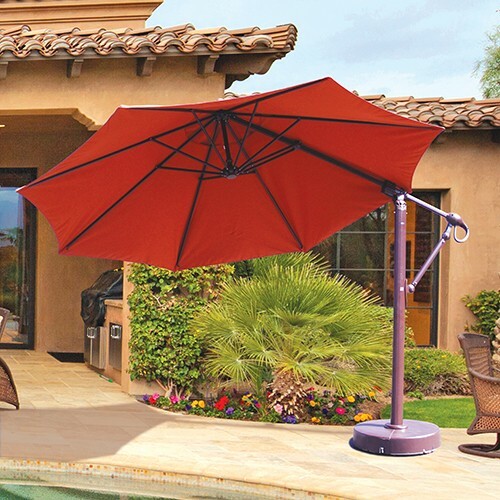 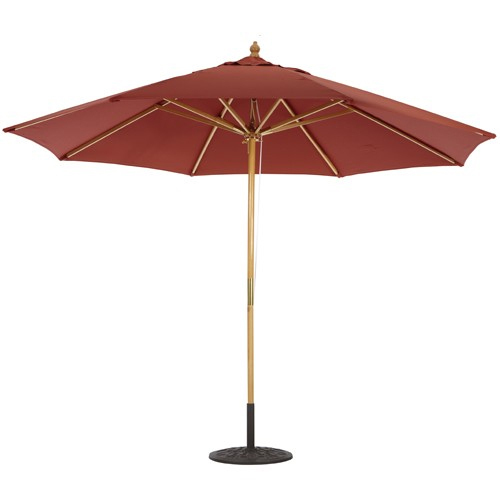 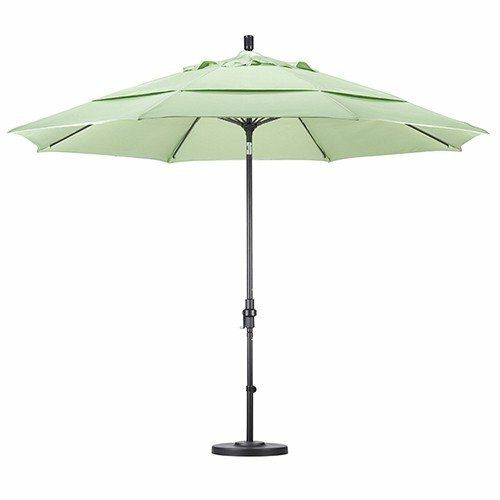 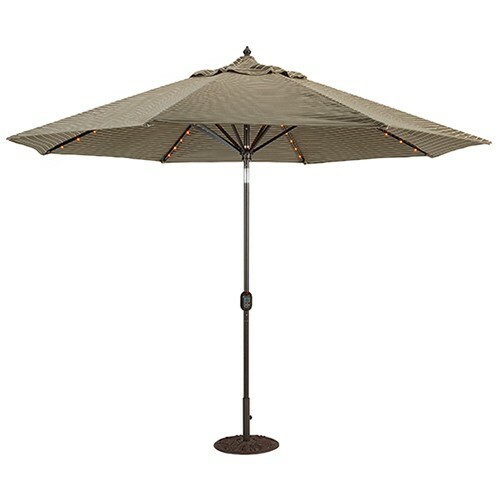 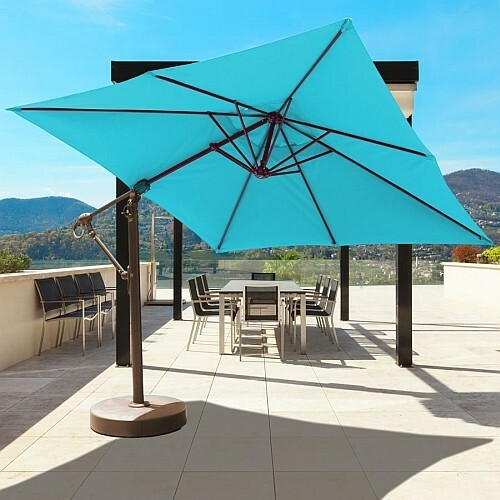 If you need a patio umbrella for large tables, or an umbrella large enough to cover wider lounging areas, look no further! 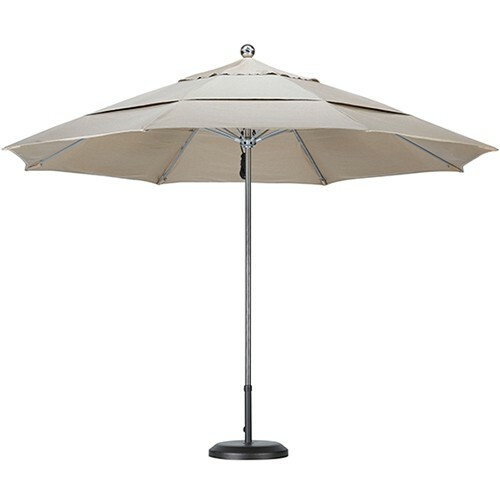 Available in wood market, aluminum, and fiberglass rib construction.